Really? 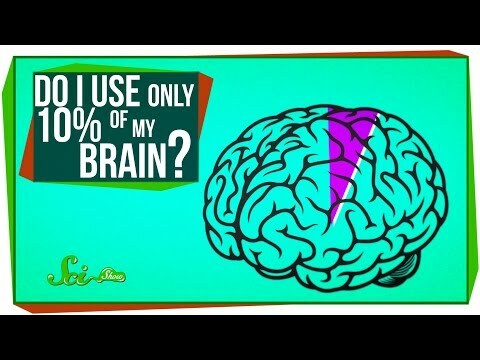 Only 10% of your brain? It is unfortunate that people still claim that we only use 10% of our brain. However, it is likely that the claim will persist as the 2014 movie LUCY has Morgan Freeman reinforcing the claim. While it may be true that some people only reach a small fraction of their potential, it only confuses the understanding of the brain to claim we only use 10%. This entertaining video (4min) does a nice job of challenging the claim.